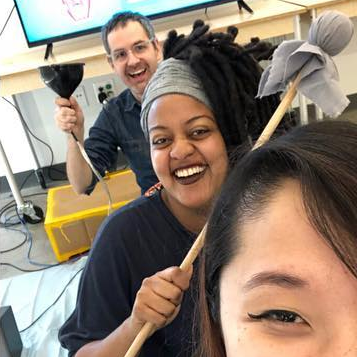 Our game designer in residency program is a unique opportunity to work closely with our students, research lab, and the larger MICA community over the course of an academic year. During the residency, the designer develops a game or other play-based project, teaches two game design classes a semester, and gets to design a course based upon their own unique experience. 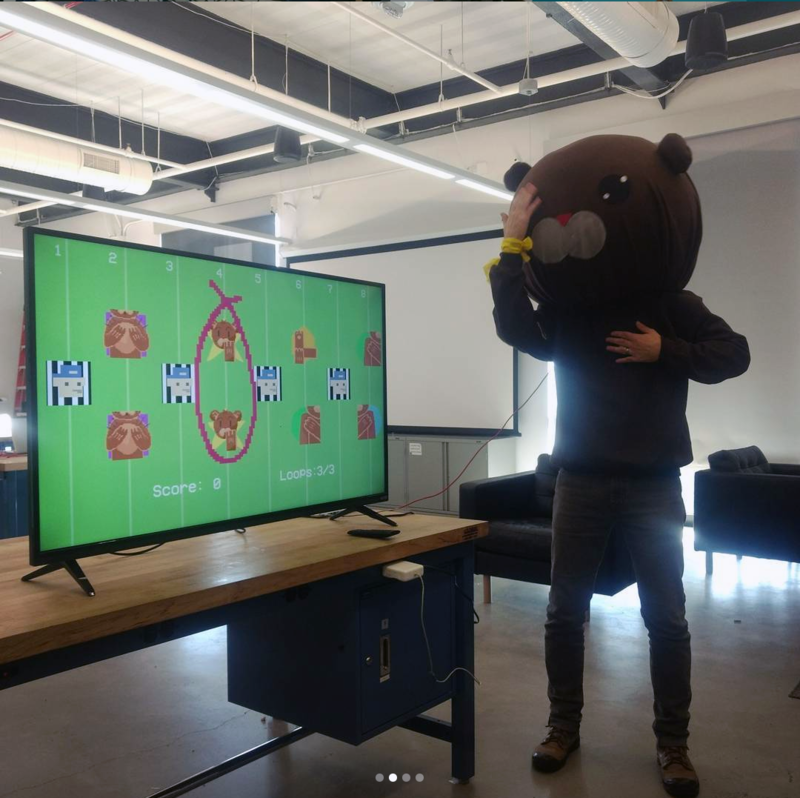 Each year we put out a call for a game designer who is making compelling work in the field of play and games and is looking to gain teaching experience at the college level. 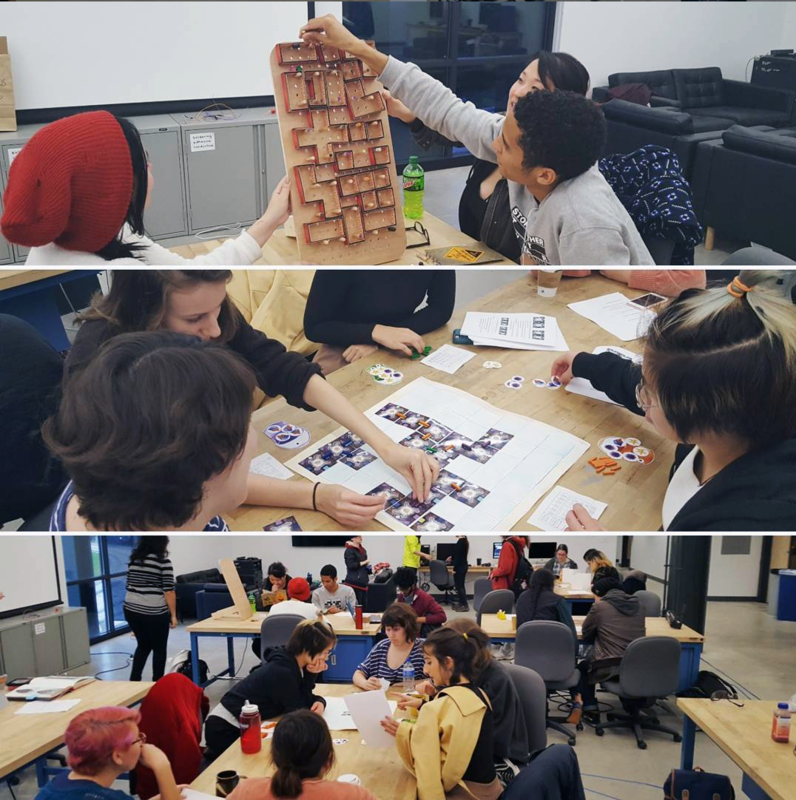 As our game design program takes a broad and experimental approach to game design, we look for designers engaged in similar practices. 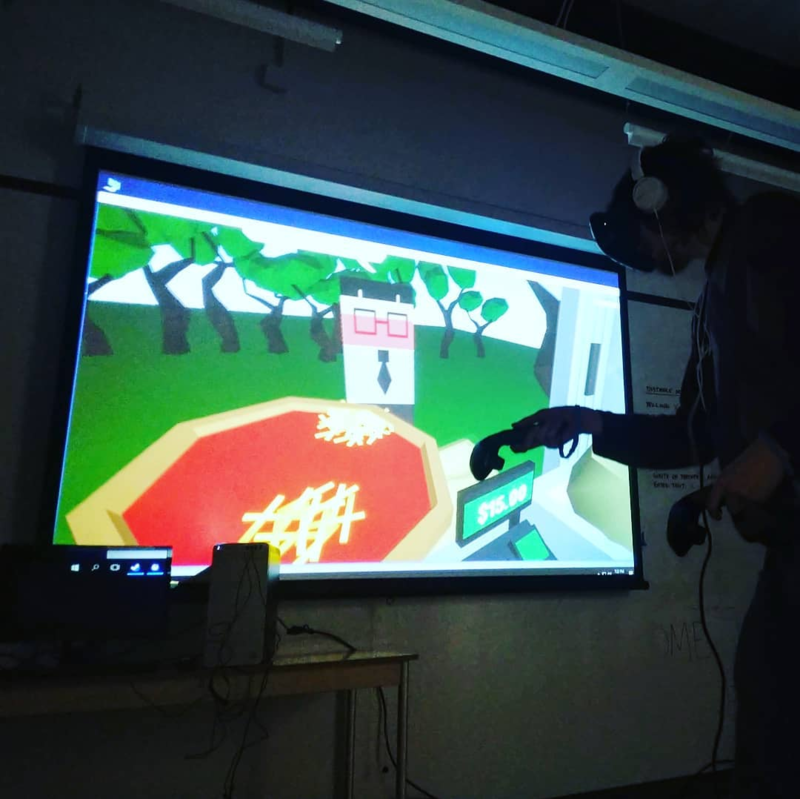 A studio space in the MICA Game Lab. Mentorship in teaching, class development and project development. Access to all the fabrication facilities and expertise of MICA. A competitive salary based upon experience. An active professional practice which includes some combination of the following: game or play related projects, game research, released games or game scholarship. 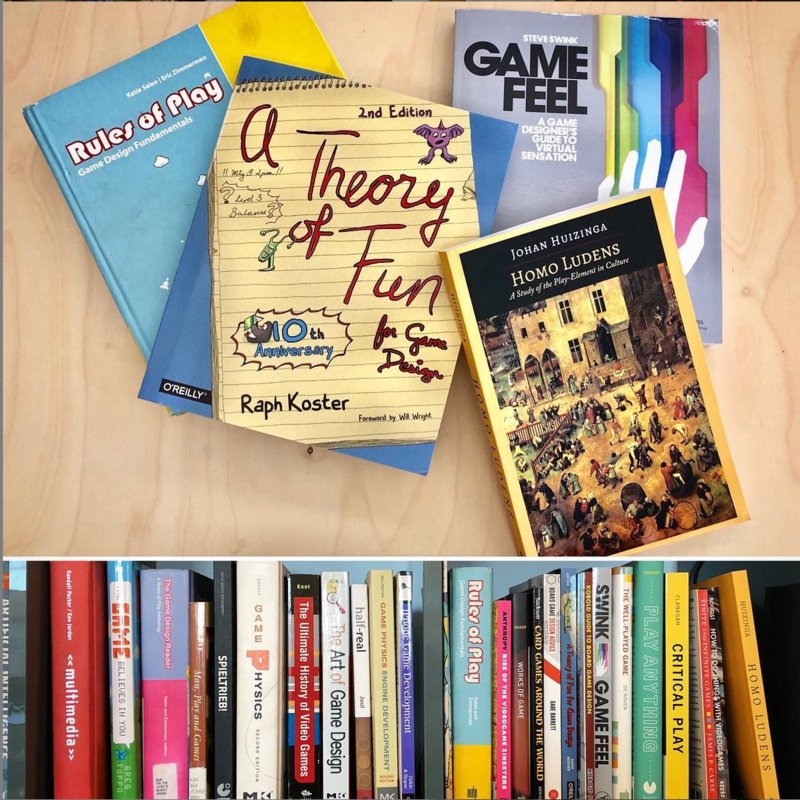 A diverse interest in games and play including tabletop games, video games, games as art, games for change, etc. An active interest in teaching, with preference given to those having prior games-related experience including college-level teaching, workshop leading, or tutorial production. 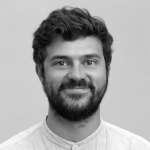 Matteo Uguzzoni is an architect and a game designer, his practice focus on creating transformative experience blending real life game and theater. 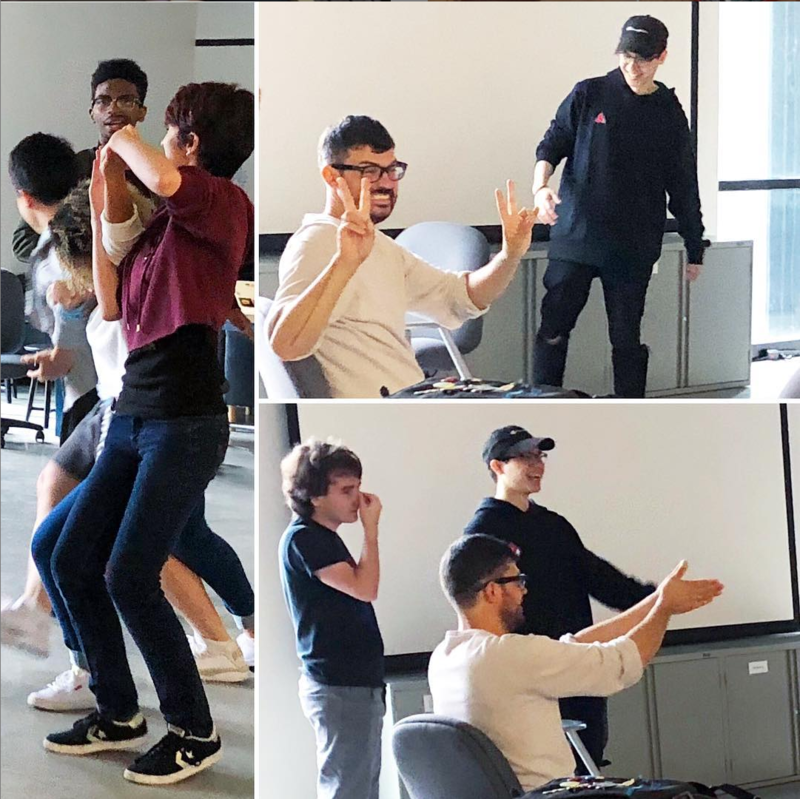 While at MICA, Matteo is creating a project based upon the history of Immersive Games and is running a course entitled Theater and Games. Lishan Az is a game designer and writer who creates experiences that blend digital and non-digital play while inviting players to collaborate in shared spaces. 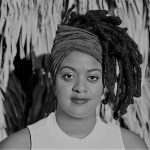 Lishan worked on projects about play in public space at MICA and is currently an Assistant Professor at UC Davis.